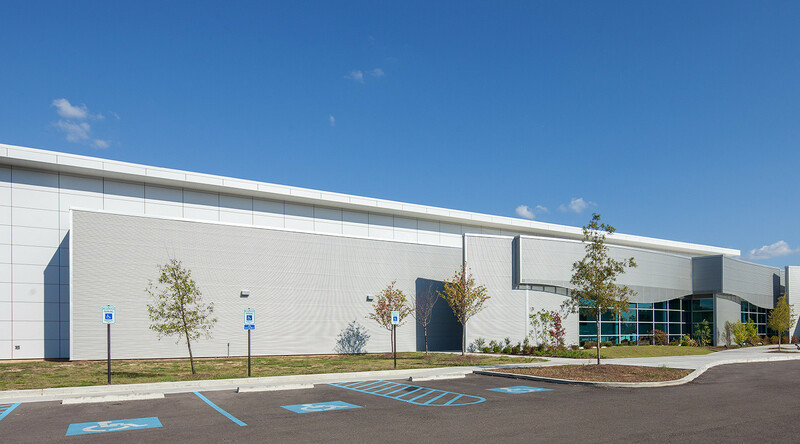 The Tupelo Aquatic Center offers the community of Tupelo, MS and the surrounding area a state-of-the-art aquatics facility. 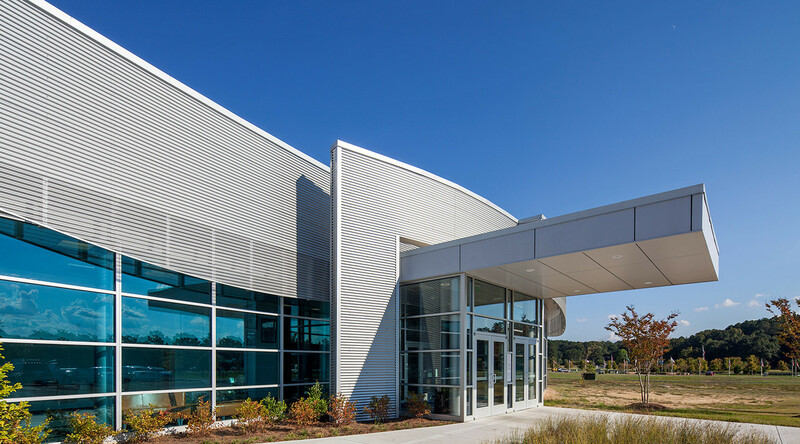 The building includes a recreational swimming pool, diving boards, climbing wall and obstacle course with organized fitness programming for all age groups and experience levels. 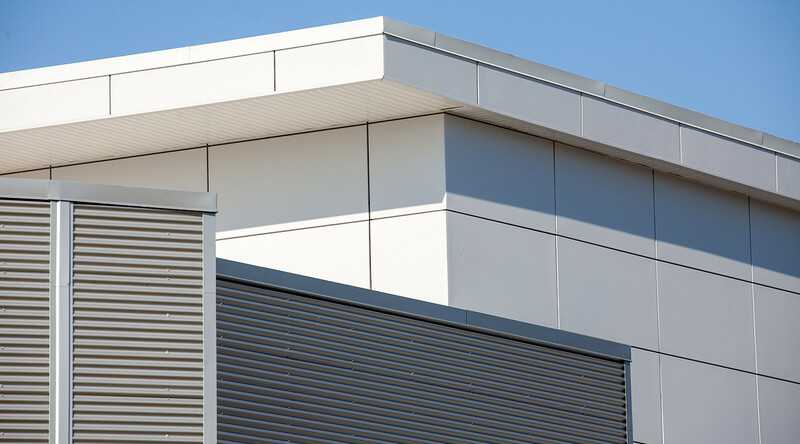 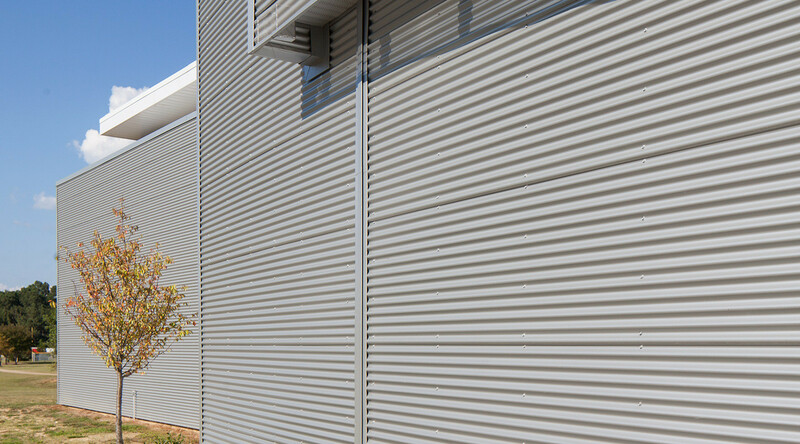 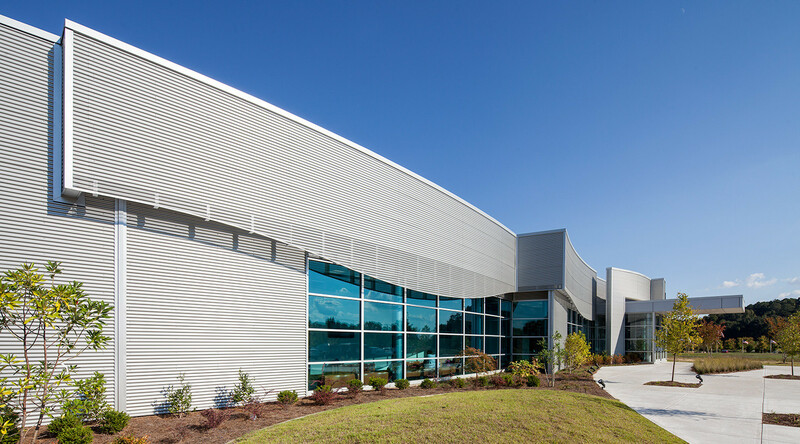 CENTRIA metal panels served as the basis for design including a long, curved insulated accent wall and perforated materials.